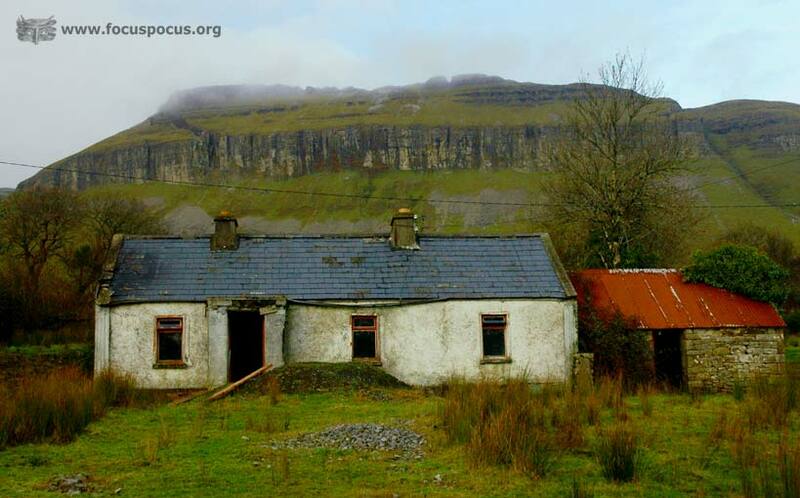 Benbulben is probably Irelands most distinctive mountain. Loafshaped it's like Irelands equivilant of Table Mountain and dominates the Sligo skyline. A hard and resistant limestone (the Dartry Limestone) forms the upper cliffs and precipices.